Official Fantasy Bundesliga Managers take note: bundesliga.com is on hand to provide likely line-ups as well as injury and suspension news ahead of Matchday 4. FC Ingolstadt 04's coach Markus Kauczinski is expected to field the same starting eleven that came close to gaining a result against Bayern München on Saturday. 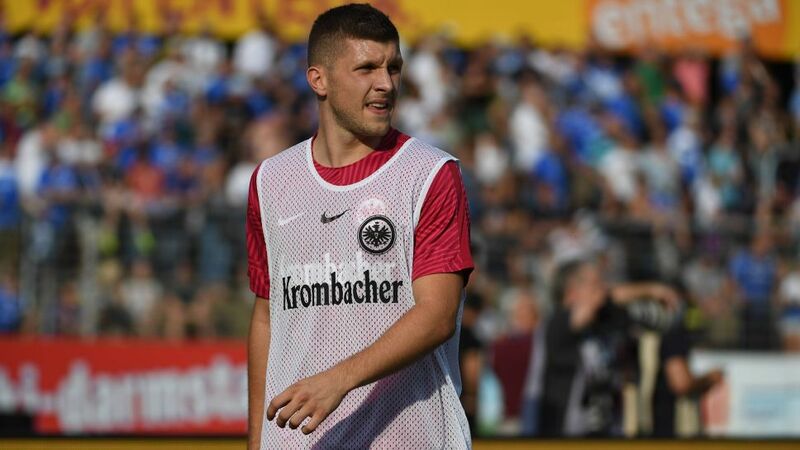 There are several changes expected in Eintracht Frankfurt's line-up, however. Ante Rebic will likely start instead of Mijat Gacinovic, and Michael Hector could replace Jesus Vallejo. Ingolstadt's meeting with Frankfurt kicks off at 20:00CEST/18:00GMT on Tuesday 20 September at the Audi Sportpark. Find out where to watch the game where you are by clicking on this link.